Island resort in Great Barrier Reef Reserve. Natural habitat for Green and Loggerhead turtles. 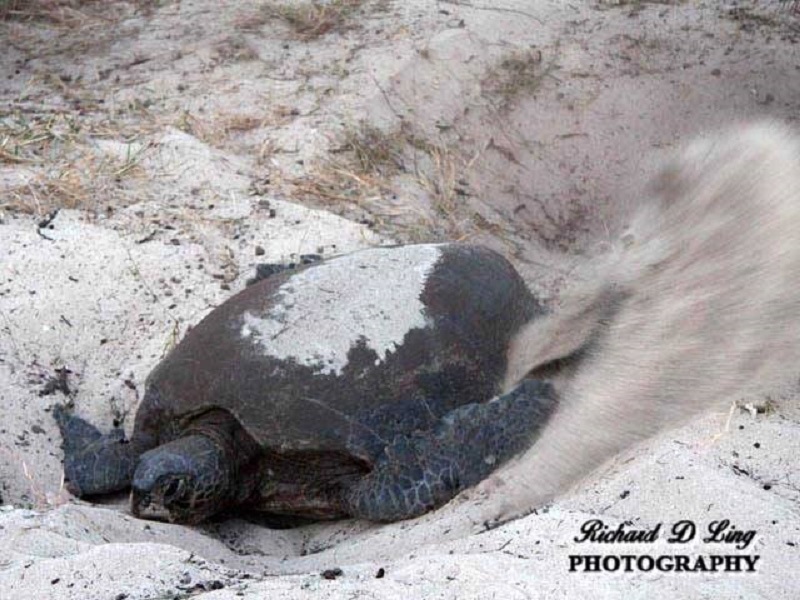 Up to 100 turtles daily comes ashore to lay eggs in December/January. The young ones hatches and makes a mad dash for the sea in January. Also access to Heron Bomme, one of the best scuba diving spots according to Jacques Cousteau. Fly into Gladstone, Queensland. Travel to island on 90 min boat ride or helicopter for guests.